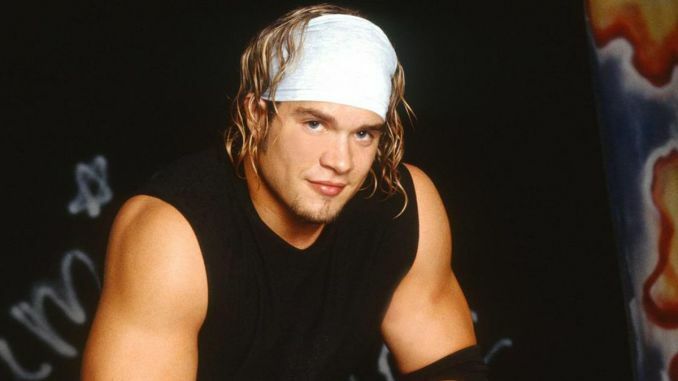 Former professional wrestler Matt Cappotelli passed away on early Friday morning following an extensive battle with brain cancer. Former professional wrestler Matt Cappotelli passed away on early Friday morning following an extensive battle with brain cancer. Cappotelli’s wife, Lindsay, revealed the news Friday afternoon on the TeamCapp Facebook page. Hey Team Capp…I’ve been struggling with what to say and how to say this, and I’ll probably end up rambling, but here goes. Today my love-my strong, sweet, beautiful love-took his last breath at 3:30 a.m. and went Home to be with Jesus…exactly one year after his brain surgery. You think you can be prepared for this when you know it’s coming, but you just can’t. The only person who’s comfort I want right now is the one who can’t give it to me. I miss him so much. I know where he is now is so much better, but it doesn’t change how much I miss him. After becoming a co-winner of WWE Tough Enough III in 2003 (along with John Hennigan), Cappotelli achieved success in the company’s Ohio Valley Wrestling developmental territory, winning the OVW Heavyweight Championship in 2005. Cappotelli would relinquish the belt only three months later after a post-knockout check-up revealed a mass that was later determined to be a malignant brain tumour. An operation to remove the tumour in 2007 was deemed a success but forced Cappotelli to retire from wrestling. Despite routine screenings over the next decade, in June of 2017, Cappotelli reported that the cancer had returned in the form of a grade 4 glioblastoma multiforme (GBM), the most aggressive form of brain cancer. He would succumb to the illness exactly a year following his latest surgery. Cappotelli was 38 years old at the time of his passing.